Shapleigh Eighth Grader Anzalone Wins Softball State Title! 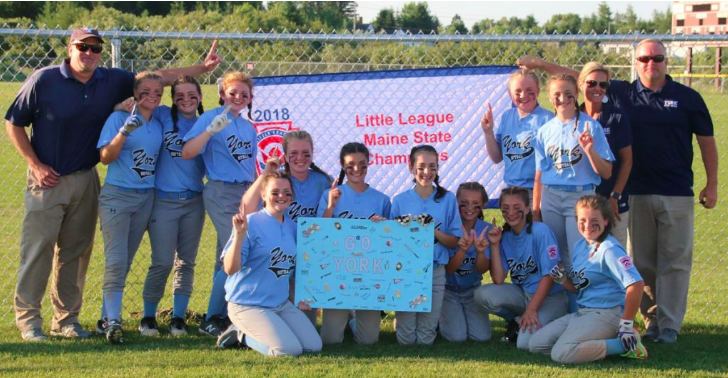 Shapleigh School eighth grader Nina Anzalone (front row, kneeling) helped lead neighboring York to the Little League Softball 11-12 year old state championship earlier this month. Nina and her teammates will play in the Eastern Regionals in bristol, Connecticut starting on Saturday July 21. Congrats Nina!